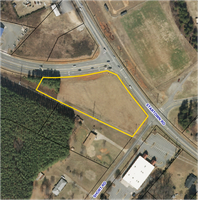 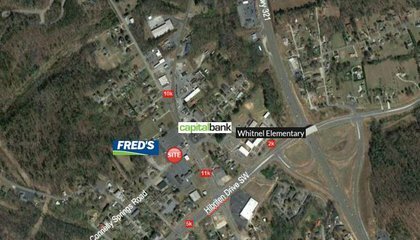 Land located just off Hwy 70 and McDonald Pkwy at the cut through to Catawba Valley Blvd. 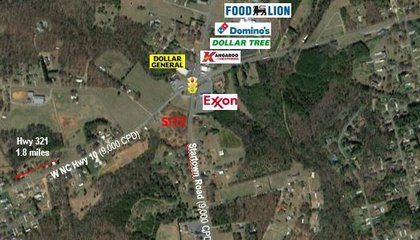 Over 300' road frontage on Startown Road. 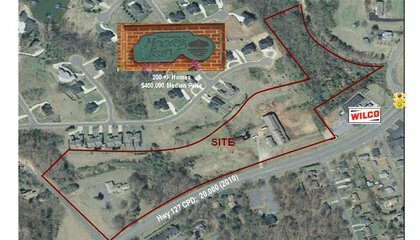 Located in the retail hub of Hickory MSA with a population of over 350,000 people.